Here's an easy way to make those fancy Fall flavored martini's that come out in restaurants this time of year. 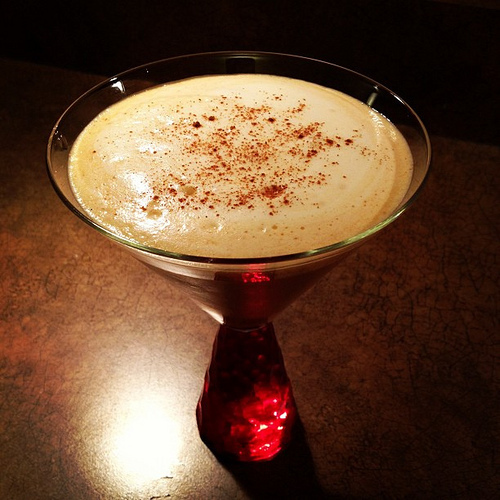 My favorite happens to be the gingerbread martini...yum! There are so many ways to make this one here I'm sharing my secret ingredient...and I bet you may have it in your fridge! Add all into a shaker filled with ice and shake well. 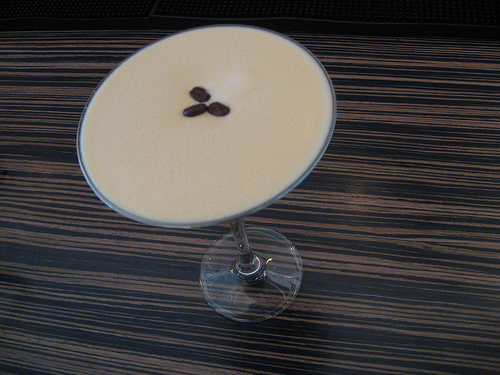 Strain into your martini glass. Garnish with whipped cream and gingerbread crumbs. Another popular one is the Espresso Martini. Three Olives actually makes an espresso flavored vodka and it is YUM! Add all into a shaker filled with ice and shake well. 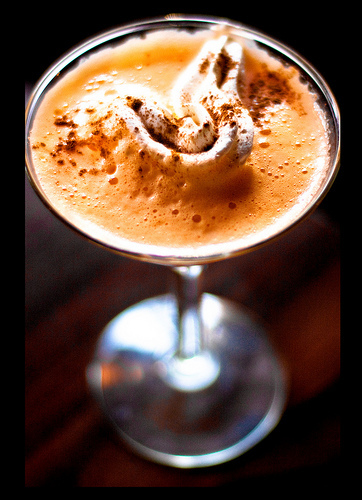 Strain into your martini glass and garnish with espresso beans or whipped cream (both optional).